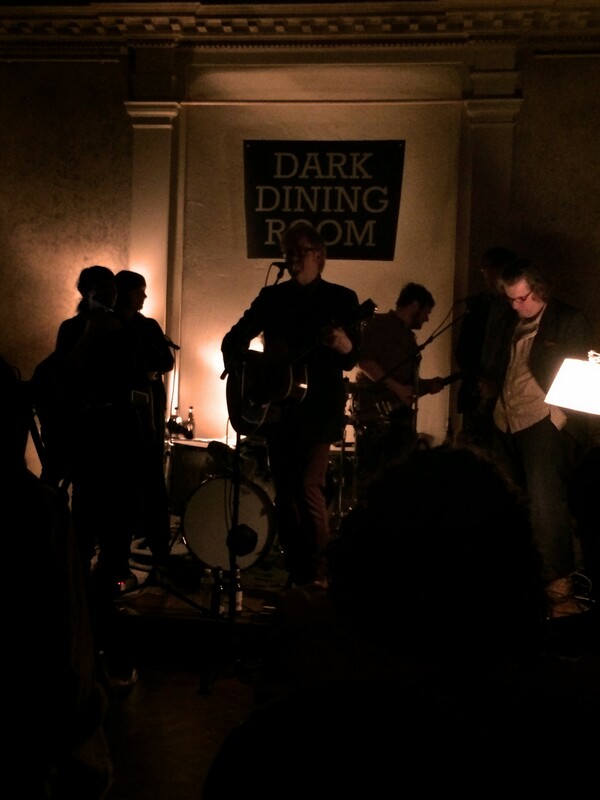 Dark Dining Room started in a candle-lit room in Matthew Larsen’s old apartment in Easthampton, Massachusetts in 2005. 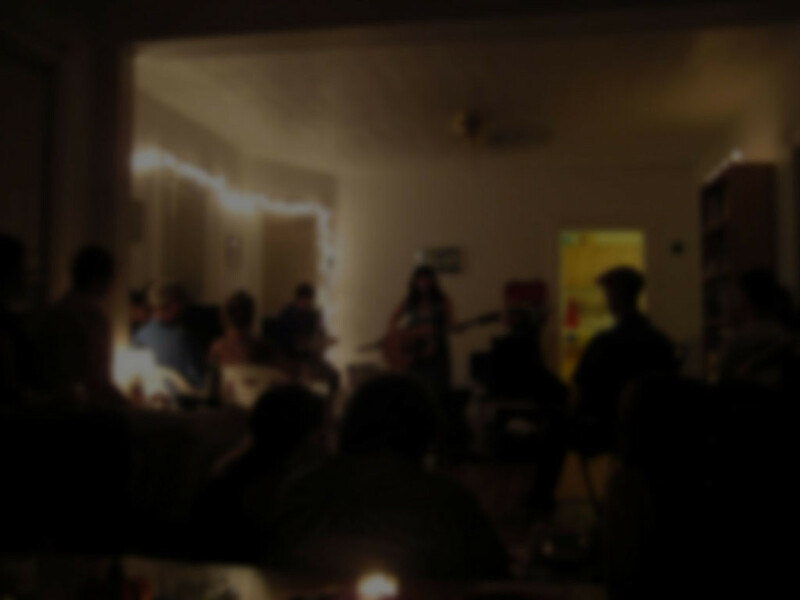 There have been 31 intimate, low-lit shows so far. They’ve been held in living rooms, dining rooms, galleries, offices, and a 28-room mansion that is now a museum. 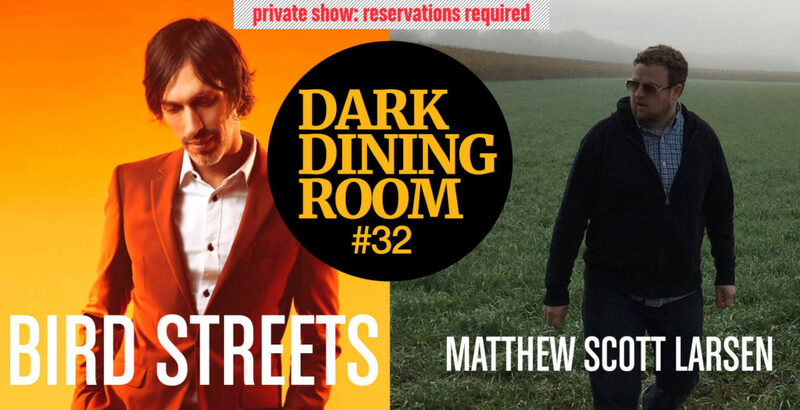 There was even a Dark Dining Room Tour across the U.S. in 2016. Every show is unique. Matthew’s a musician who underwent a stem cell transplant and high-dose chemo to treat Hodgkin’s Lymphoma. Recovery was slow and isolating– he couldn’t be around crowds of people or in a place that compromised his immune system. 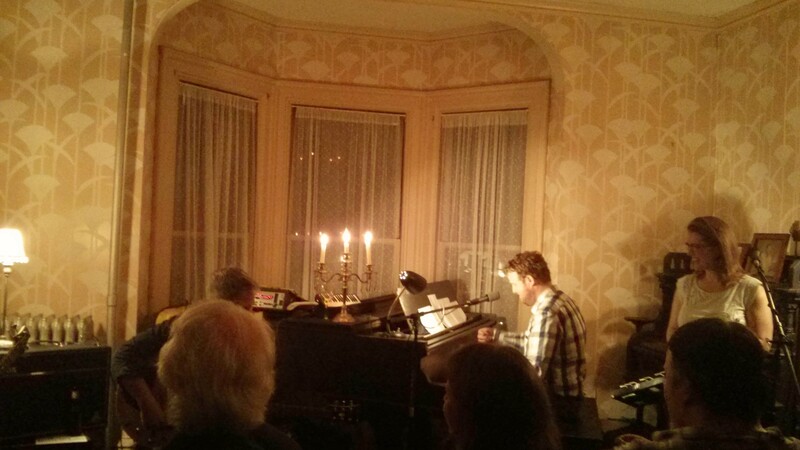 So he invited folks over to play some music in his empty dining room that had no lamps. As he got better, these shows evolved. Matthew has been cancer-free since 2005.